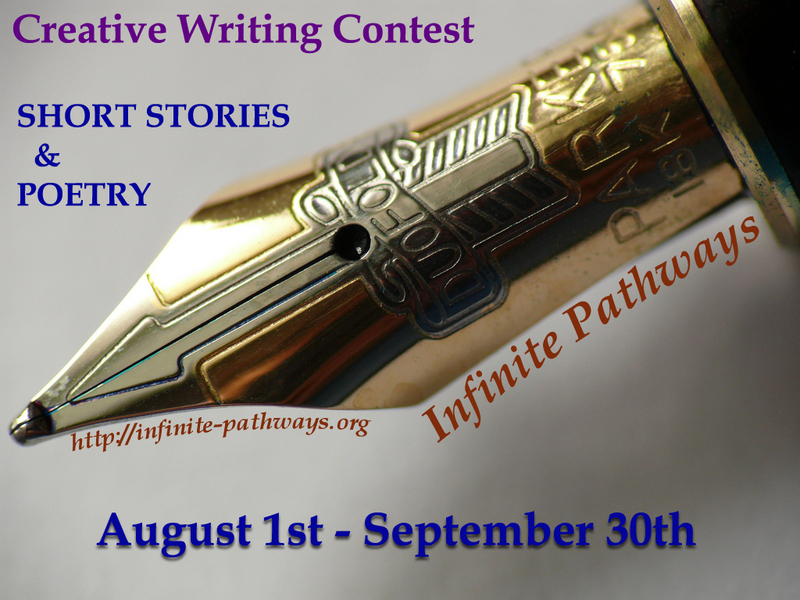 This year, in addition to our annual Poetry Writing Contest Infinite Pathways is revising the Short Story Contest too! As we work toward building our annual anthology of creative works, we have found a need for more short stories. Remember, if you place as a finalist, or are honourably mentioned, your work will be included in the anthology. All writers/authors will receive a free e-book copy and will be highlighted on the Infinite Pathways website as winners of the competition. Judges will be announced in September. For more contest information click here or check out the ‘contests’ tab above.